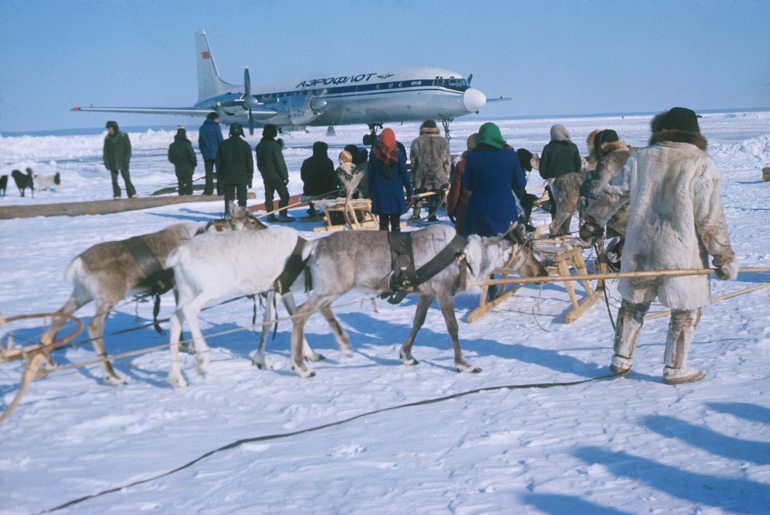 An outbreak of anthrax has hit nomadic reindeer herders within the Russian arctic circle. Unusually warm weather is believed to be behind the release of the bacteria, which has resulted in the deaths of a boy and his grandma, the hospitalisation of 72 more, and the diagnosis of seven others as infected. Anthrax is a deadly infection that has previously been used in biological weapons and in terrorist attacks in the US, where letters containing anthrax were posted to media offices and US Senators. It is caused by the spores of the bacterium Bacillus anthracis which can survive relatively undamaged in soil, especially frozen soil such as permafrost. Human infection can occur via three routes infection through the skin, which has a 20% death rate if untreated; the swallowing of spores, which has a death rate of 25-75% if untreated; and inhalation, which even if treated has a death rate of 50-80%. Due to the high risk of death from the infection, known locally as the Siberian plague, the 72 people who have potentially been infected by the anthrax spores were taken to hospital in the nearby town of Salekhard, on the Yamal peninsula. A further 63 people have been evacuated from a quarantine area surrounding the site of the outbreak. Over 2,300 reindeer have died. Anthrax spores, in human and animal remains, can stay viable in frozen ground for hundreds of years, but they only become dangerous if the ground thaws. This year’s unusually high temperatures (up to 35C), combined with the local practice of shallow burials, are thought to be responsible for the outbreak. Permafrost containing human and animal remains is defrosting, which is releasing spores into the groundwater that can then be drunk by humans and livestock. 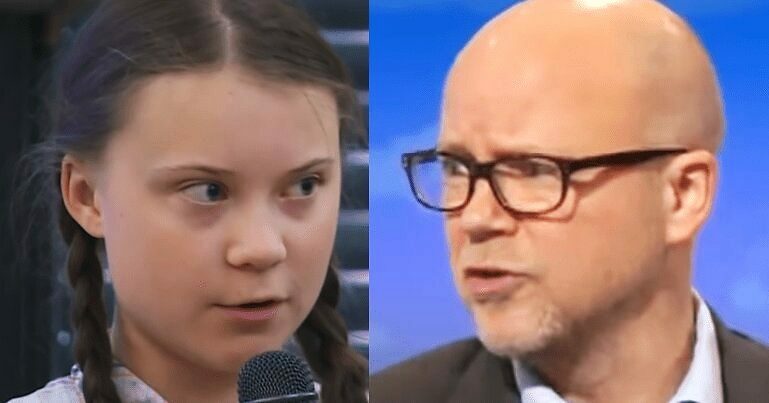 Greta Thunberg has enraged Toby Young. The mud he slings at her can only land on himself. 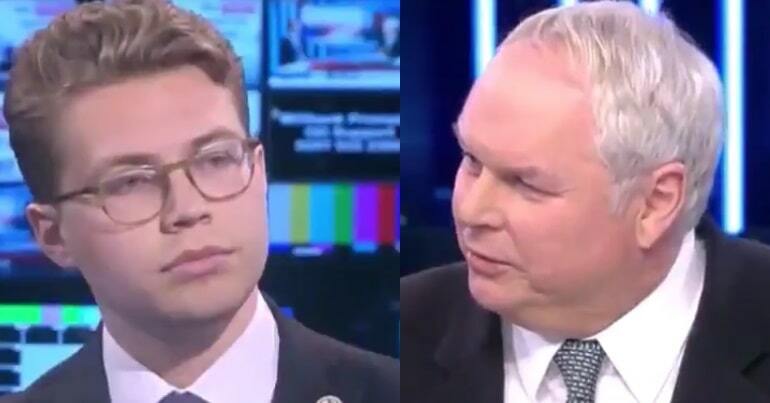 We literally fought for the life of each person, but the infection showed its cunning… It returned after 75 years and took the life of a child. With a higher rate of temperature rise being recorded in polar regions compared to other areas of the globe, this kind of outbreak is likely to increase in frequency in the region. The World Health Organisation has warned that climate change could have dramatic affects on the global transmission patterns of infectious diseases, and stresses that more research is needed to lessen the negative effects to human health. While thawing permafrost is releasing deadly bacteria, there is another consequence that is potentially even more worrying. Carbon dioxide and methane gases are locked up in vast amounts within permafrost. Climate scientists believe that the release of these ‘greenhouse gases’ from arctic permafrost could result in a tipping point being reached in climate change, where a positive feedback loop is created. The increased release of greenhouse gases will result in higher temperature rises, resulting in more thawing of permafrost, releasing even more greenhouse gases, and so on in a vicious circle. Methane is less abundant than carbon dioxide but is a far more potent greenhouse gas. Methane, in a weight-for-weight comparison over a 100 year period, has a 25 times greater impact on climate change than carbon dioxide. The feedback loop theory remains just a theory for now, but the consequences of actually triggering a tipping point could be cataclysmic. Back on the Yamal peninsula, unusual sink holes appeared in 2014, which scientists believe are due to permafrost melting and leading to build-ups of methane which then explode, creating the holes. Recently, researchers videoed bouncy sections of grass on an island of the peninsula which were probably caused by trapped pockets of methane and carbon dioxide released from thawing permafrost. – See other Canary articles on climate change and the environment, and support The Canary so we can continue to report on the issues that matter. – Write to your MP to ask where they stand on the issues of climate change and renewable energy. Let them know that it’s an important issue for you.